The Winooski Natural Resources Conservation District is involved with a broad range of resource conservation projects and programs with many partners. Because most of our programs are funded by one-time grants, these programs come and go depending on public demand, community involvement, urgency, and funding availability. To view our In-House Educational Factsheet Series click here. 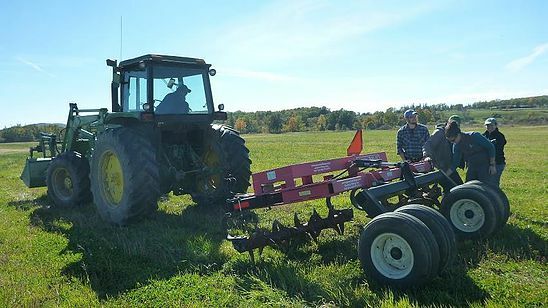 Agriculture: We are committed to providing agricultural producers with the technical, financial, and educational resources they need to be exceptional stewards of the Vermont landscape. 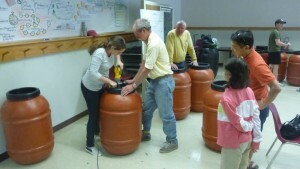 In FY 15 the WNRCD constructed 15 compost bins for horse farmers, conservation tillage practices were implemented on 15+ acres, educated farmers on Best Management Practices and the new Clean Water Regulations proposed RAP’s and conducted soil and manure sampling on 6 farms to assist those farmers with their Nutrient Management Plan. 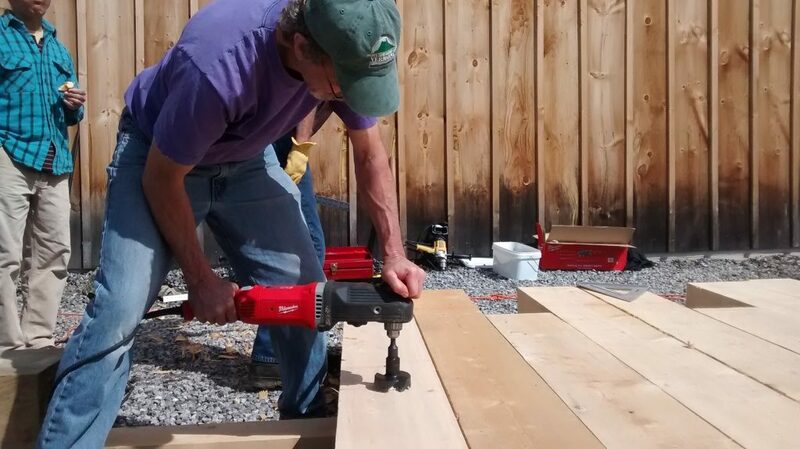 Forestry: We are a strong advocate of sustainable forestry practices and work to ensure that Vermont’s forest land resources retain their economic, social, and ecological benefits. 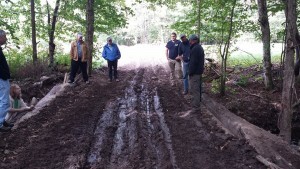 In FY 15 the WNRCD educated foresters on Best Management Practices and loaned out 3 skidder bridges. Urban Conservation: We work hand in hand with local partners to promote appropriate stormwater management practices, providing technical, financial and educational resources. 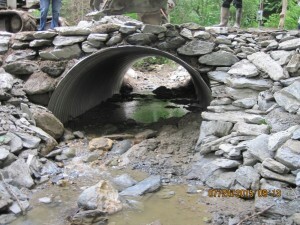 In FY 15 the WNRCD inventoried 64 plots of urban trees, implemented stormwater projects at both the Colshester School and Rumney Memorial School, conducted stormwater outreach to students and residents and managed the Chittenden County Stream Team (CCST), catalyzing stream cleanups, restoration projects and water quality monitoring. Watershed Stewardship: We constantly seek to improve and protect Vermont’s network of rivers and streams so that everyone may enjoy the myriad benefits that these water resources provide. 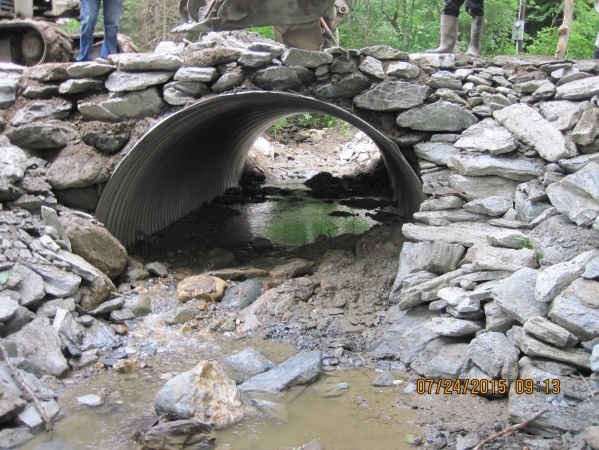 In FY 15 the WNRCD planted 2,500+ trees across 6.35 acres along sensitive riparian areas, and in partnership with other organizations, replaced three failing culverts to allow for adequate aquatic organism passage. The WNRCD offers fee based services for municipalities, organizations and not-for-profits.